izzit.org News: The Singing Revolution - Still Available! 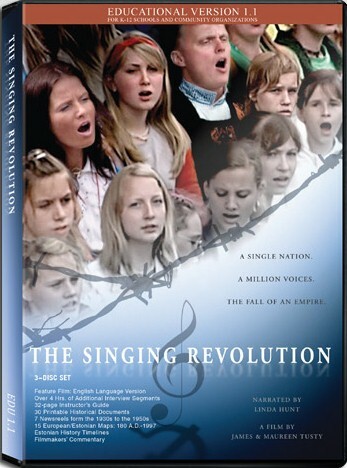 We had a glitch on our website starting yesterday afternoon that was not allowing teachers to order The Singing Revolution. We still have copies of this DVD available and the problem has now been fixed. We apologize for any inconvenience this may have caused.